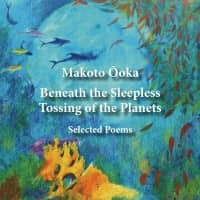 The work of one of Japan’s most celebrated contemporary poets, Makoto Ooka, is popular both at home and abroad. Among other things, the prolific writer penned a column about poetry that ran daily for more than 20 years in the Asahi Shimbun. 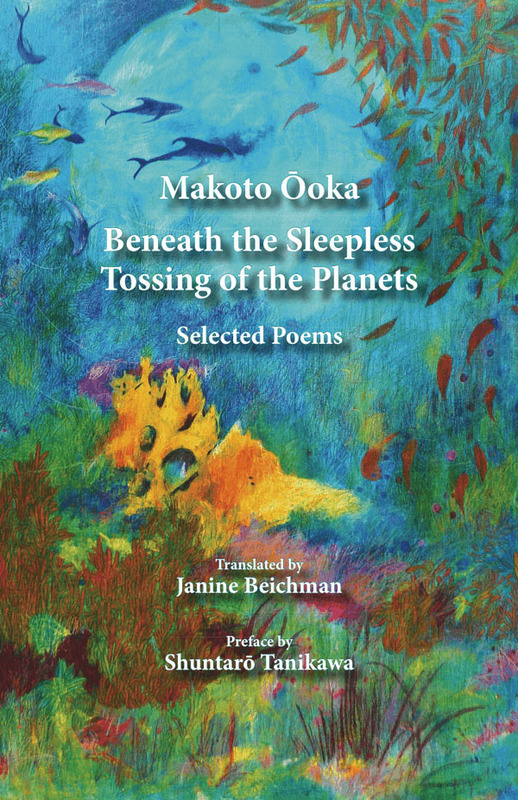 Beneath the Sleepless Tossing of the Planets, by Makoto Ooka, Translated by Janine Beichman. The English translations of Ooka’s poems in this collection were originally published in a book of the same title by Katydid Books in 1995. This new edition goes a step further, containing material that provides additional context, including the original Japanese texts of each poem, early drafts, photos from the poet’s life and a new introduction by translator Janine Beichman. Beichman had a long personal association with Ooka and has translated many of his works into English over the years. After Ooka died in 2017, Beichman thought the time was right to introduce a new audience to his work. Ooka’s widow, Kaneko, cooperated by allowing access to materials from her husband’s collection for inclusion in the new edition. Ooka never puts himself above the reader; instead he invites you to share the perplexities and pleasures of life as seen through his eyes.